This outstanding work reviews Sinological studies in most European nations from their inception through the late 20th century, reported by the most eminent sinologists of that latter date. 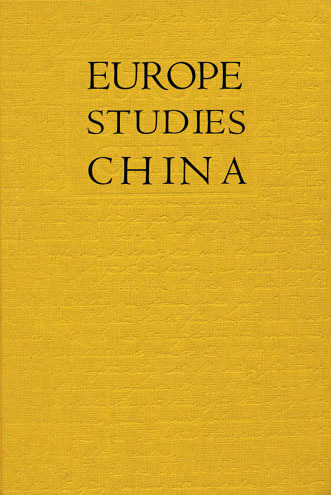 Although the conference was held in 1992, the work stands as the best single-volume history of European Sinology available, with reviews of the contributions of pioneers in the field from many countries, including Henri Maspero and Paul Demiéville in France, the Italian Jesuits, Schlegel and Duyvendak of the Dutch Republic, V.M. Alekseev of Russia, Sirén and Karlgren of Sweden, and others. Additional articles review the history of China studies in specialized fields, including art, literature, Tun-Huang studies, Taoist studies, and so on. The book shows Sinology in Europe to be a rich tapestry of research initiated by various countries, institutions, and individuals, and is fascinating reading for anyone interested in Chinese studies. Contributors include Herbert Franke, Jacque Gernet, Wilt L. Idema, Vladislov F. Sorokin, Lothar Ledderose, Cyril Birch, Edwin G. Pulleyblank, Kristofer Schipper, Jean-Pierre Drege, N. Goran D. Malmqvist, Roderick Whitfield, and many others.